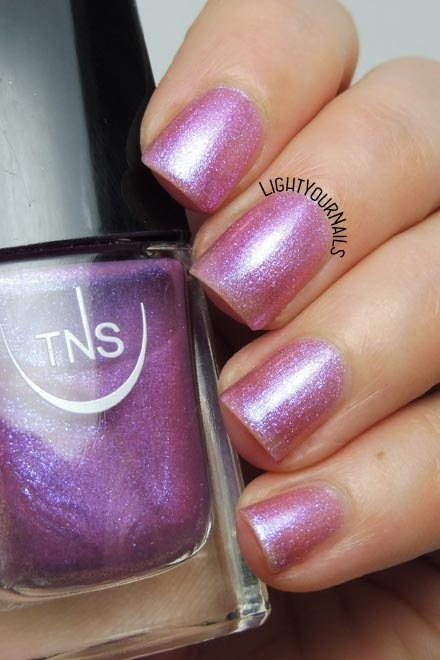 Here's another shade from TNS Cosmetics' Lungomare collection for Summer 2018. Meet no. 545 Stella Marina. Stella Marina is a dark orange creme, rich and creamy. Application is buttery and drying time quite fast. 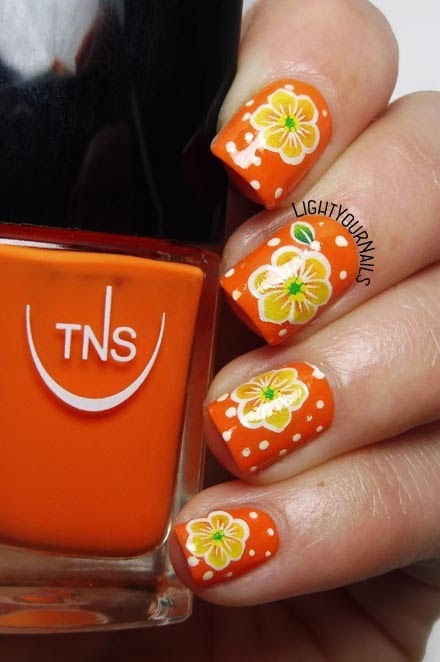 It's a lovely orange shade, warm and perfect for summer time. It reminds me of summer sunsets! Today's nail polish starts with letter J for the Untried A-Z challenge. 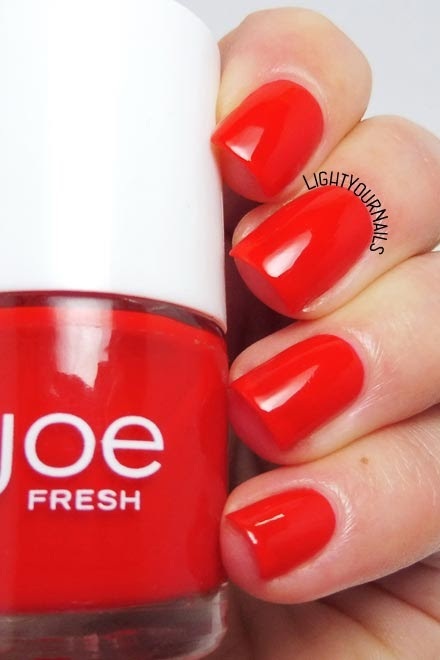 It's Joe Fresh Apple, a juicy jelly red polish. Application is buttery, coverage is low as it's meant to look like jelly. Glossiness is the top. Drying time is quite quick although I was in a run and did use a top coat to help. Joe Fresh is a Canadian brand and it's a cheap but good one as far as I know. I own 3 bottles that I got via a swap and I like them. 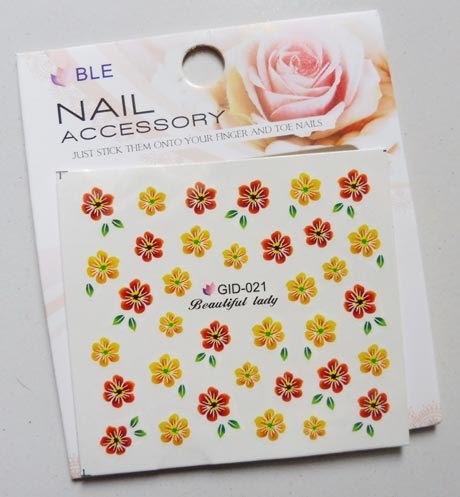 This nail polish chips easily though because jellies are so delicate. Doesn't it look like Snow White's apple's red? Today's nail polish is TNS Cosmetics Firenze no. 542 Villa Imperiale, from their Summer 2018 Lungomare collection. TNS 542 Villa Imperiale is an iridescent pink foil with blue flashes. I think it's meant to highlight your nails without really polishing them? 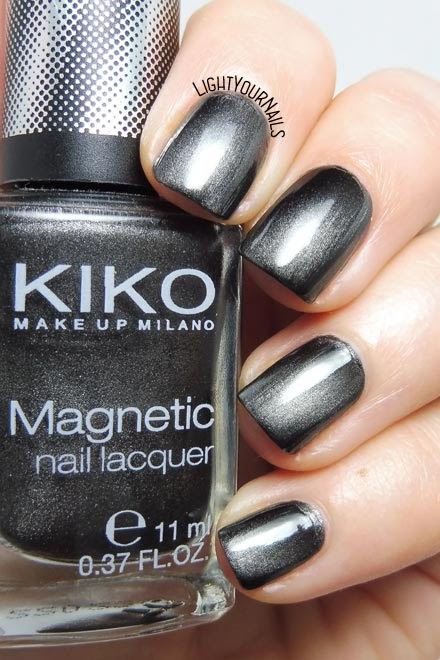 Even with one coat it's really pretty and I think even those who usually go for a clear polish would love it. I can see myself wearing it while dining on the beach in a summer night. Application is super easy and it dries fast. Photos: 3 coats without top coat. 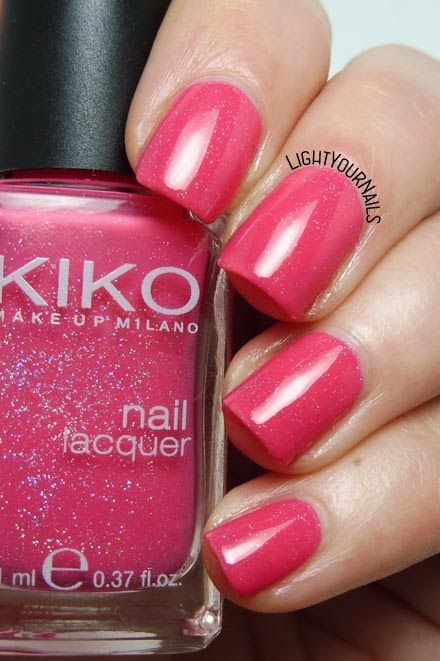 I usually don't like this kind of nail polish but I must admit I love this one for some reason. I've already wore it twice in a few weeks. When I am in a hurry and have no real time for a mani I just dab a coat of Villa Imperiale on my nails and I'm ready to go. That's handy. It's been a while since I last posted a nail art so here you get a very easy one today. 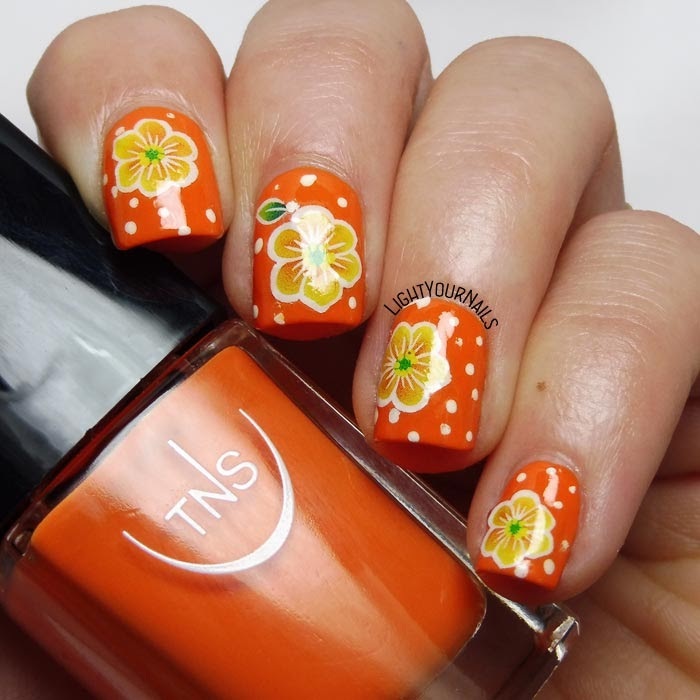 I used TNS Cosmetics n. 540 Eden as my base and I added some flowers stickers, then I filled the gaps with some dots. Dotticures are a pain for me, I love them but I just can't get them right. I needed 5 minutes for this nail art though, and it looks quite pretty so who cares for the uneven dots! This is quite summery, isn't it? 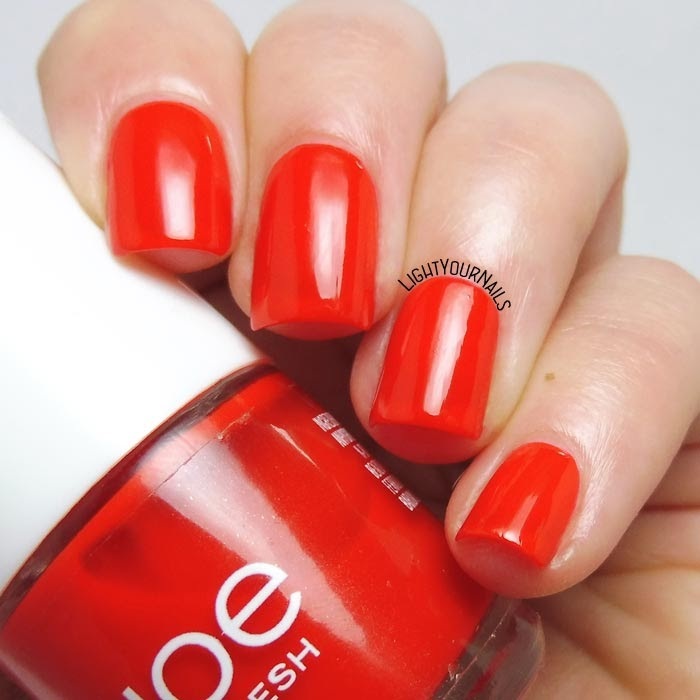 It's time for letter I in the Untried A-Z challenge and I picked I saw.. U saw.. We saw.. Warsaw from OPI's Spring 2013 Euro Centrale collection. This is a blue creme with quite a glossy finish. Application is easy but it's very pigmented so it's a pain to get off the cuticles upon cleaning. I was afraid it might be a stainer but I can happily report it's not. Drying time is ok.
Can you see those brushstrokes in the pics? They disappeared after applying top coat. 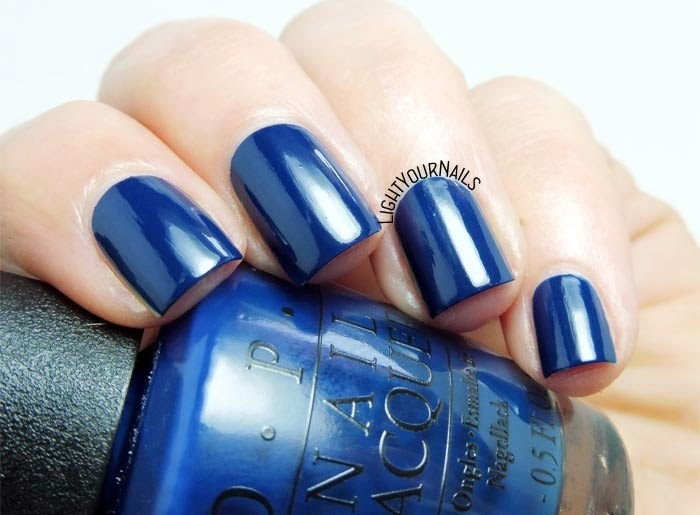 What's your thought on this OPI? I think it's a beautiful blue!